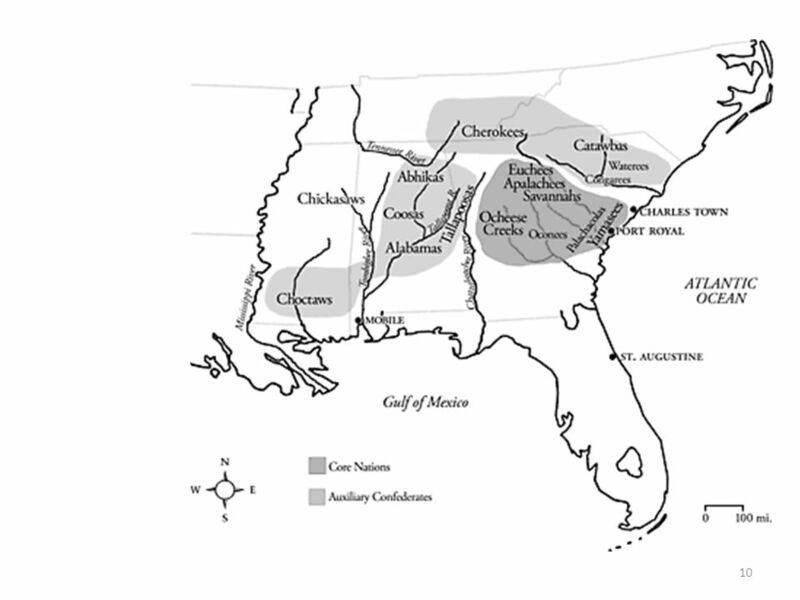 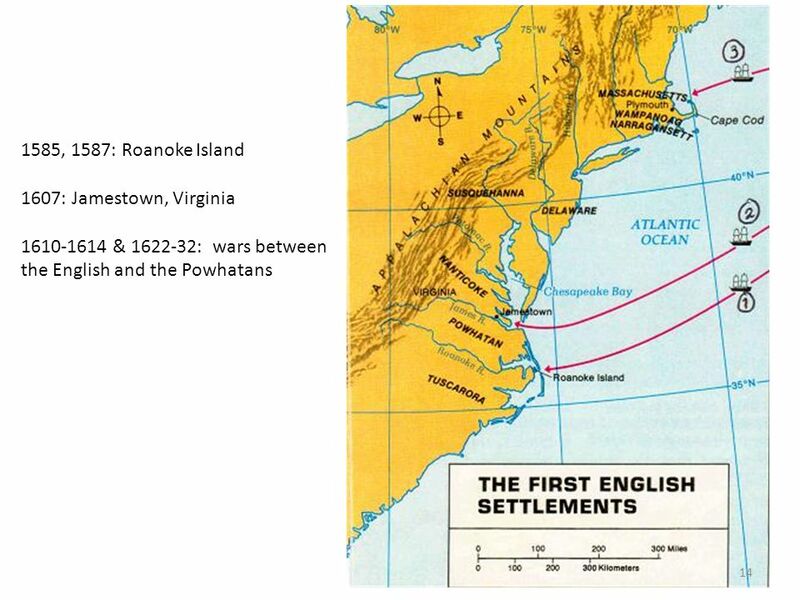 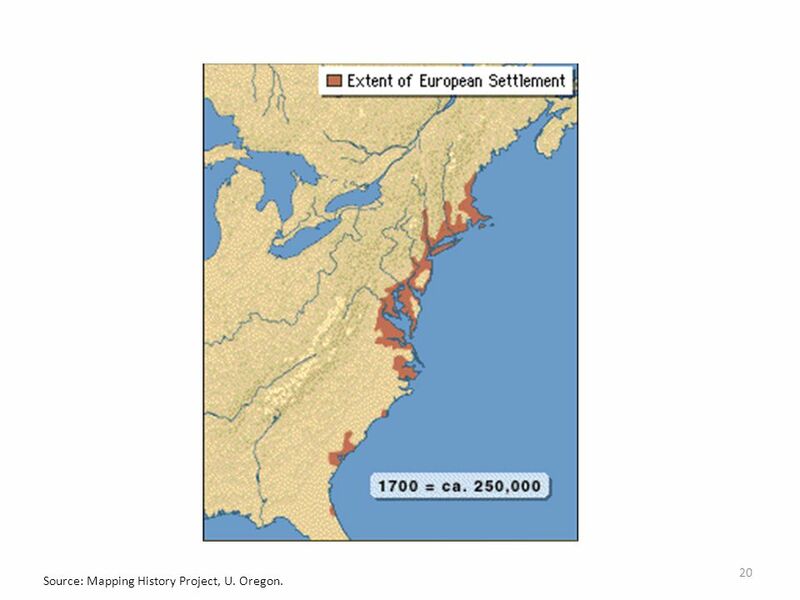 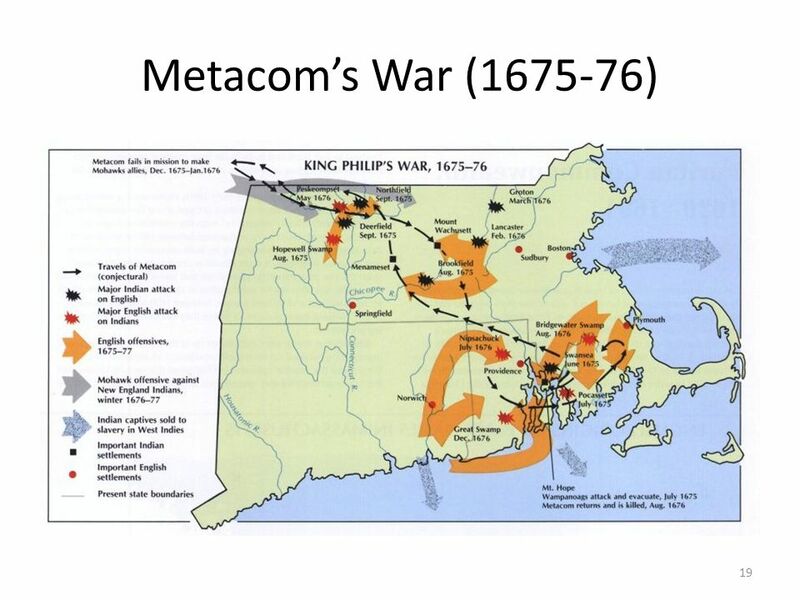 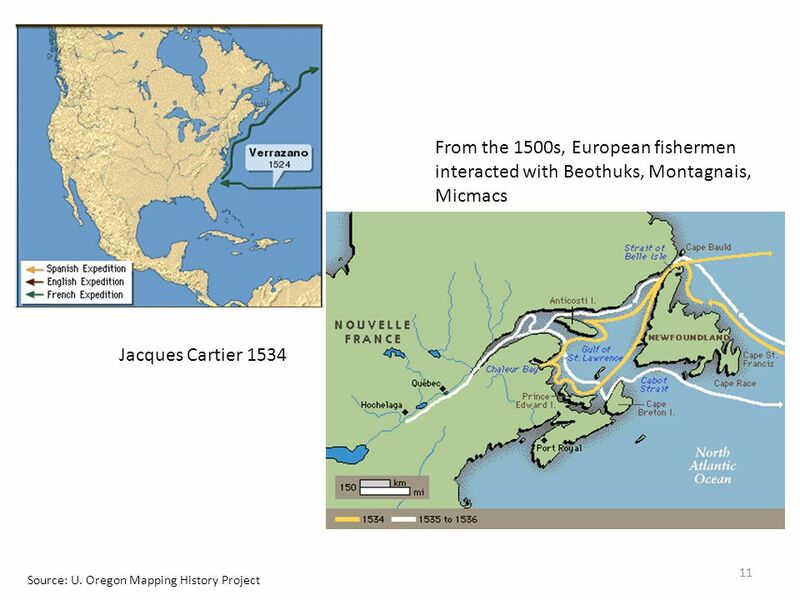 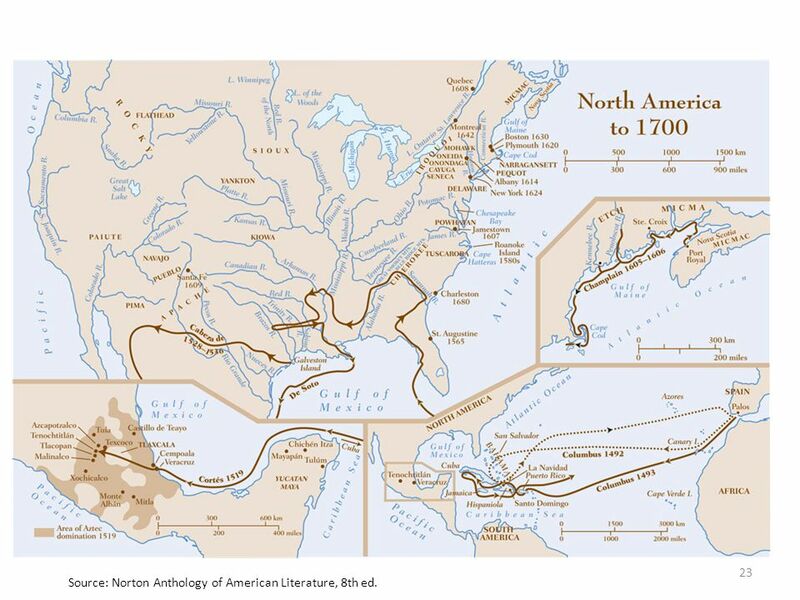 20 Source: Mapping History Project, U. Oregon. 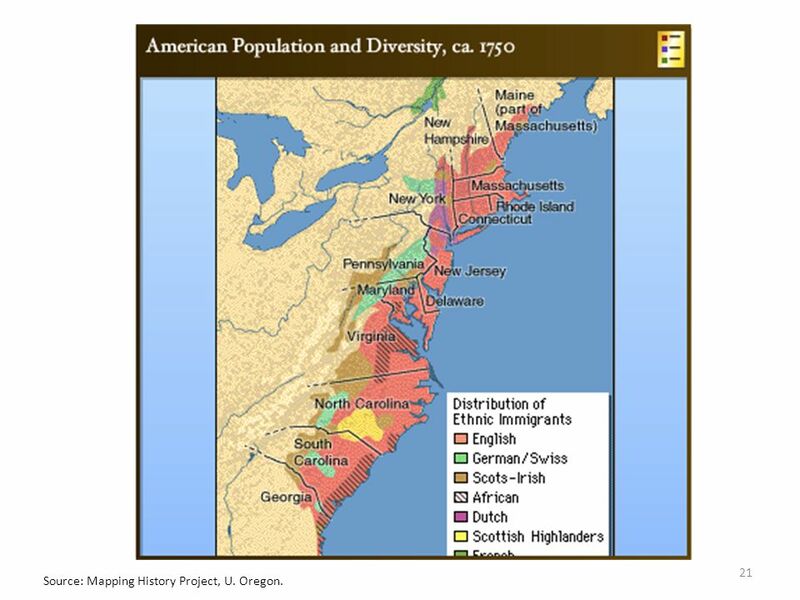 21 Source: Mapping History Project, U. Oregon. 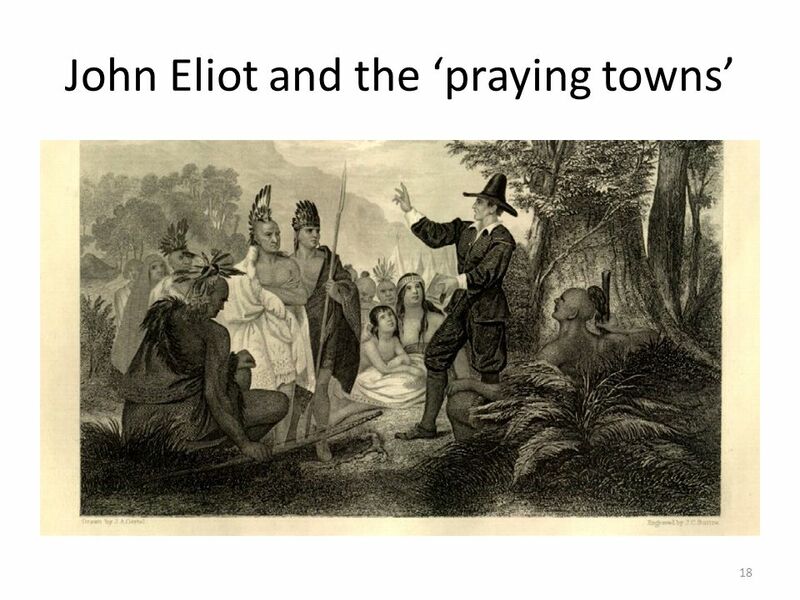 23 Source: Norton Anthology of American Literature, 8th ed. 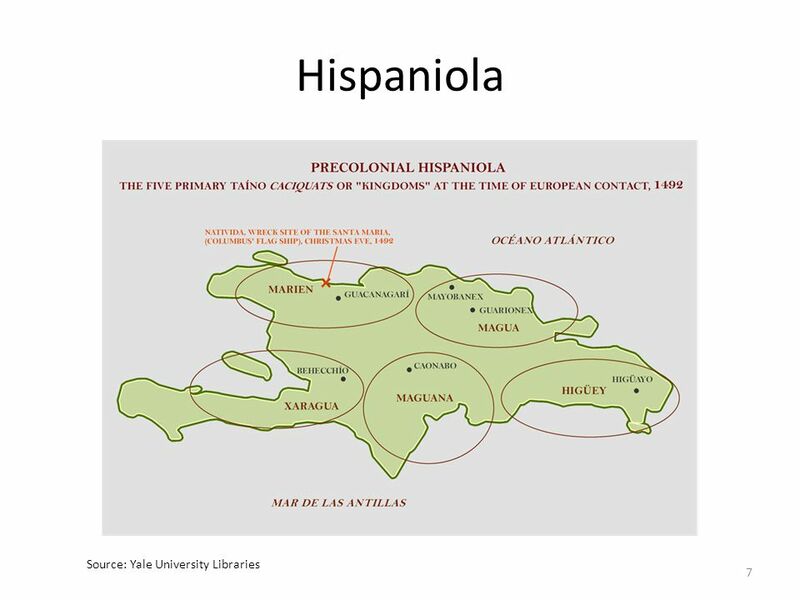 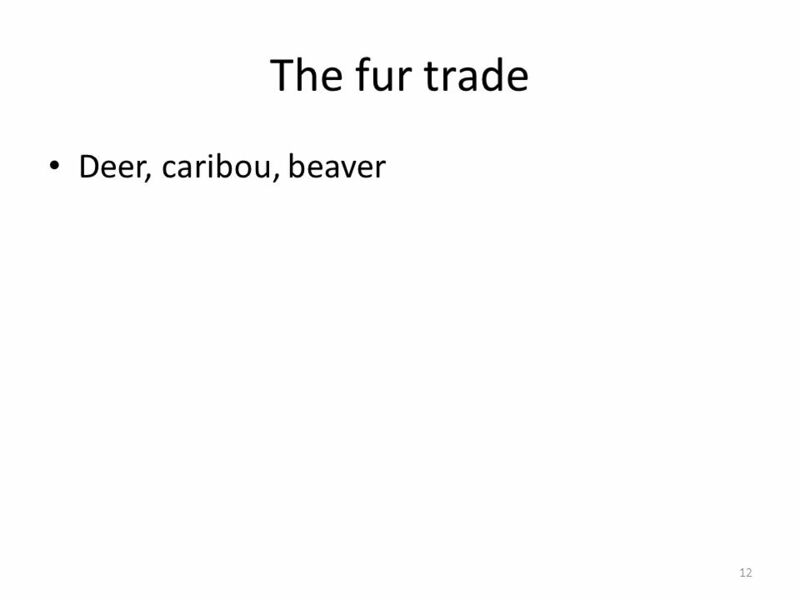 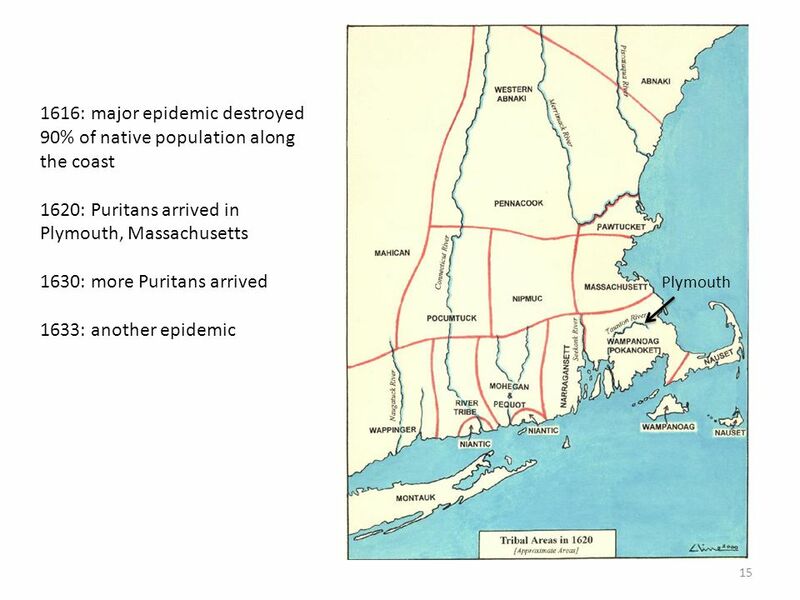 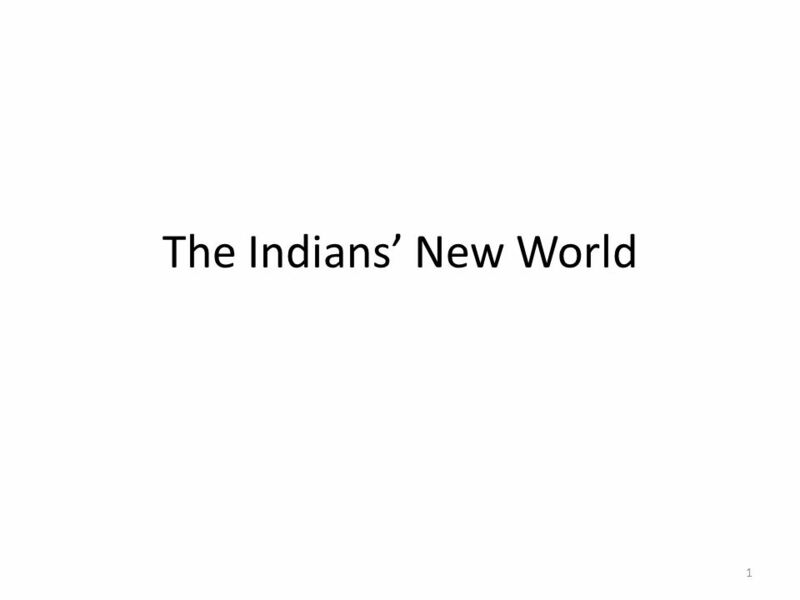 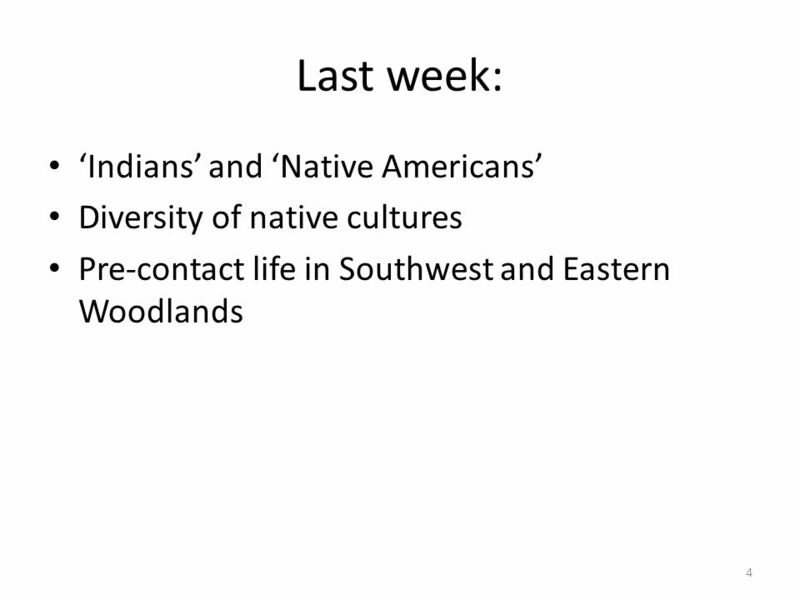 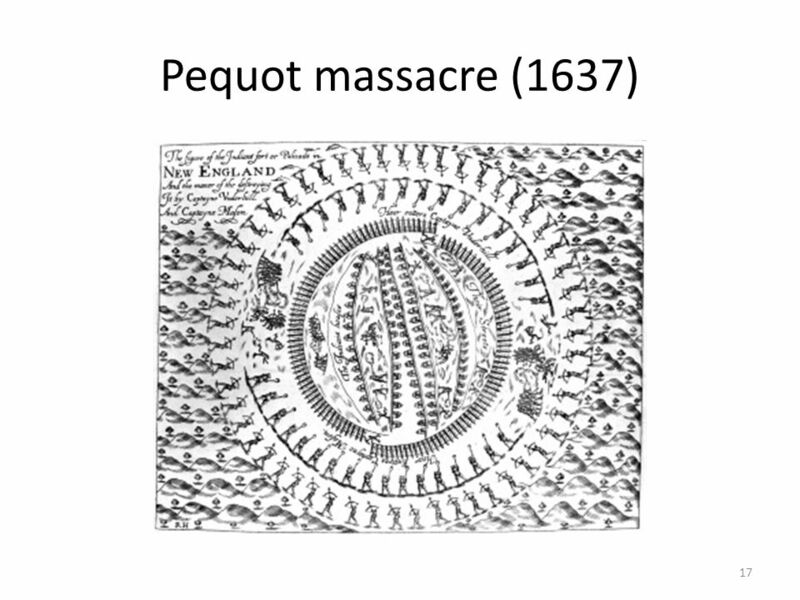 Download ppt "The Indians’ New World." 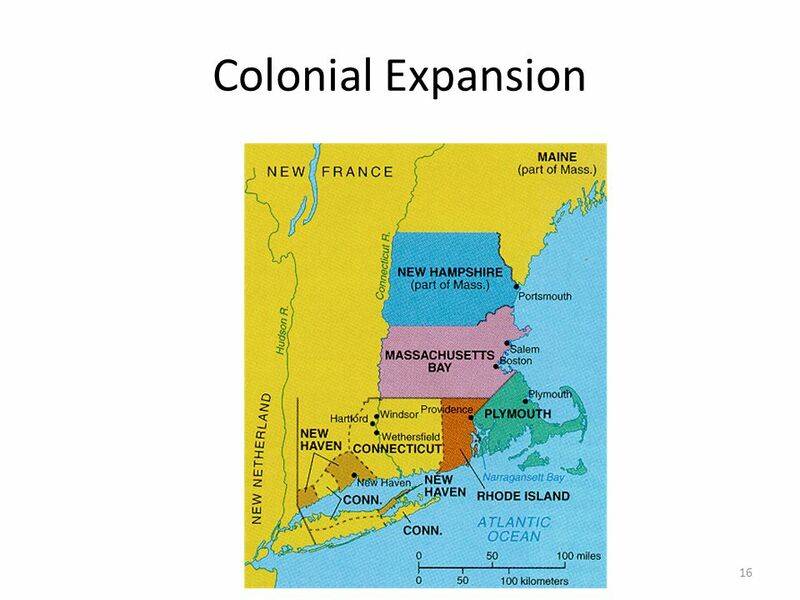 Colonies in North America. 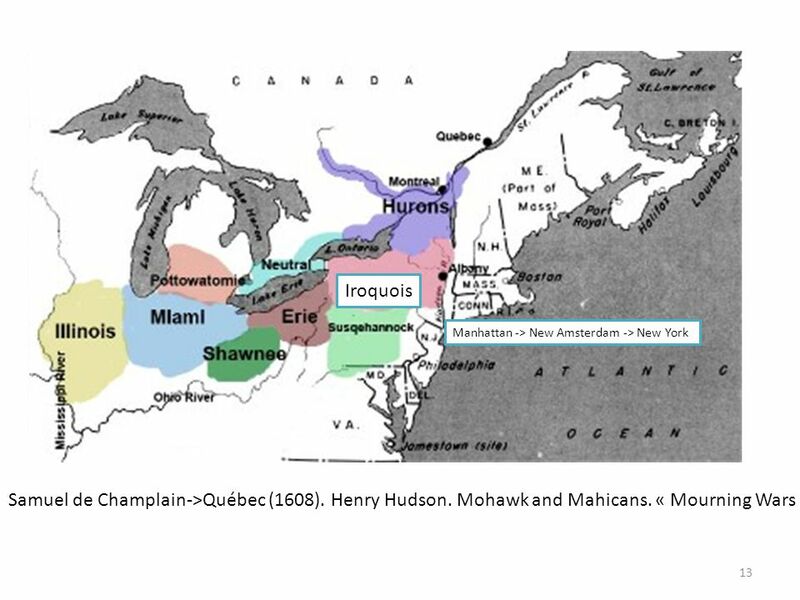 Competing in North America Colony: region controlled by a foreign country French, English, Dutch want a claim in the New World. 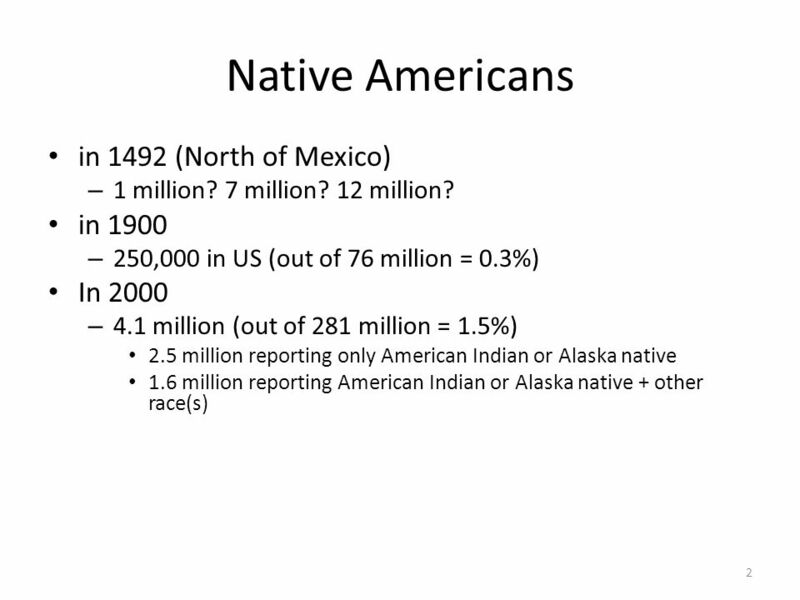 Jeopardy Q 1 Q 2 Q 3 Q 4 Q 5 Q 6Q 16Q 11Q 21 Q 7Q 12Q 17Q 22 Q 8Q 13Q 18 Q 23 Q 9 Q 14Q 19Q 24 Q 10Q 15Q 20Q 25 Final Jeopardy American Indians/Exploration. 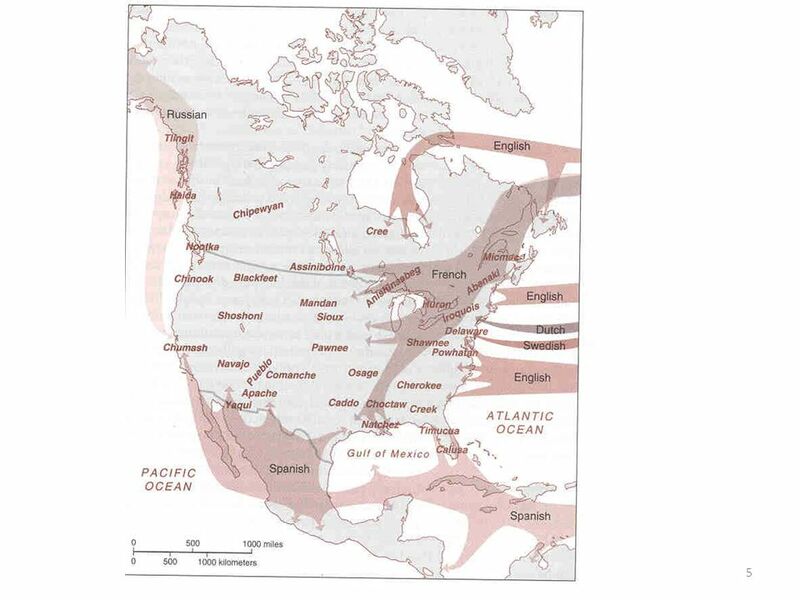 Europeans in North America. 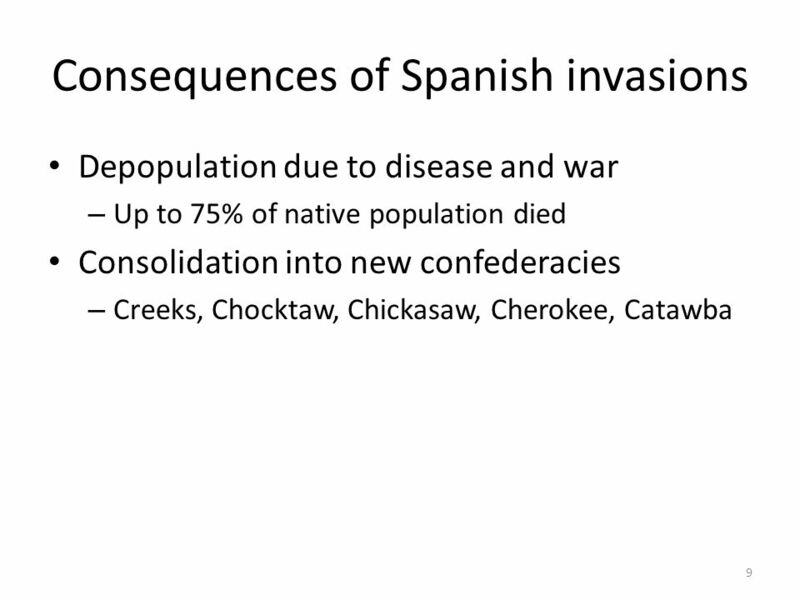 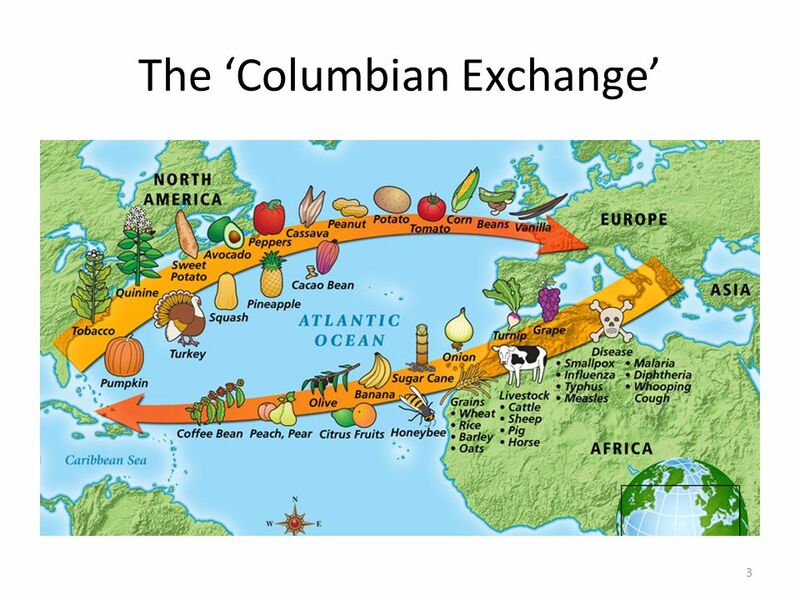 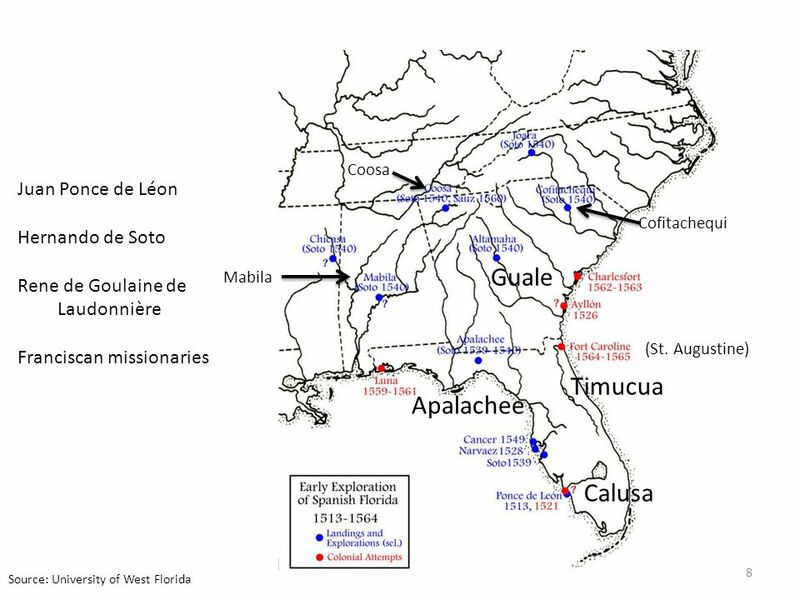 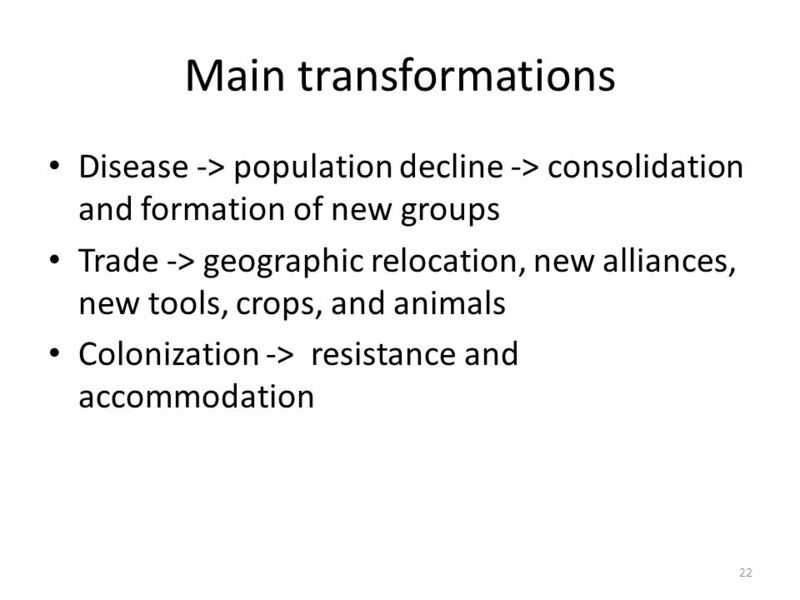 Motives for European Conquest After seeing the Spanish successfully establish colonies in the Americas other European countries. 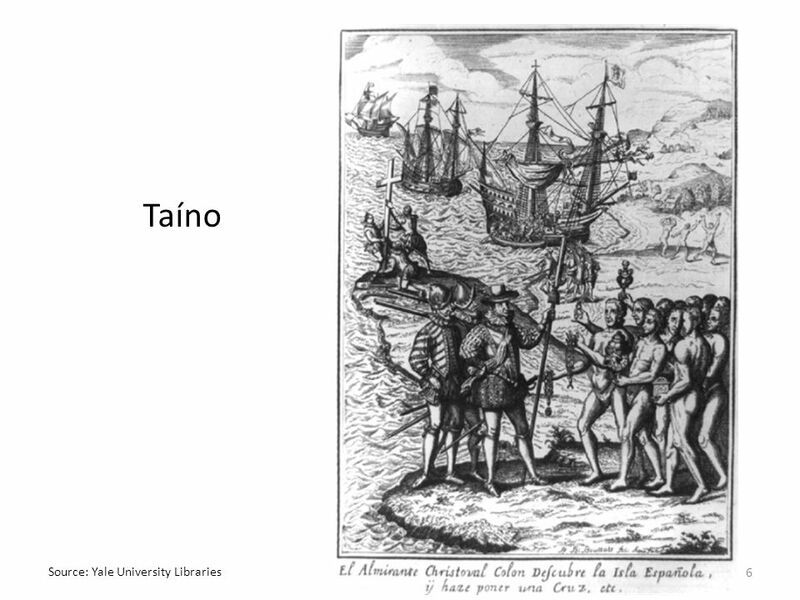 TEST ORGANIZER NATIVE AMERICANS AND EUROPEAN EXPLORERS.